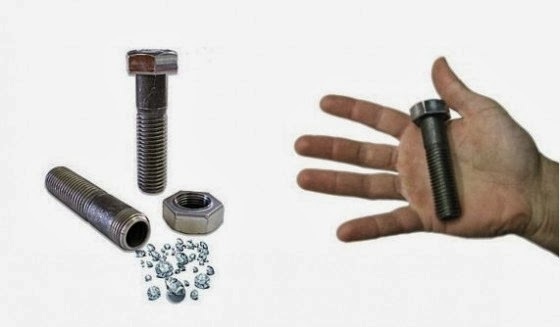 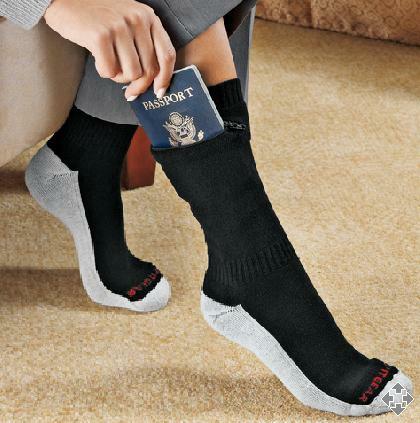 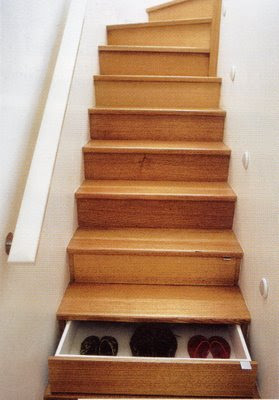 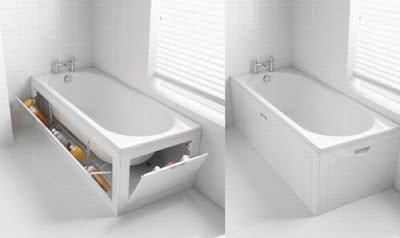 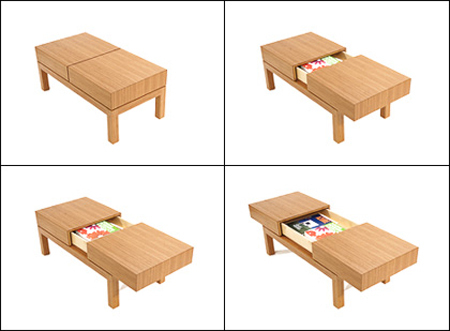 Collection of 'Clever Secret Safes and Storage Ideas' from all over the world. 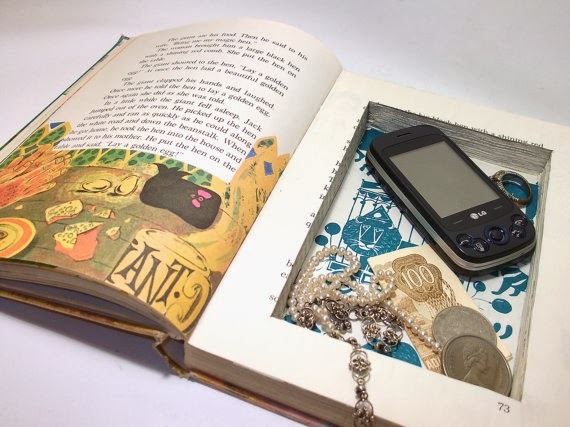 Secret Safe Book: This hollow book safe is made from a vintage book called Treats and Treasures; perfect for storing your smartphone, jewelry or any other valuables. 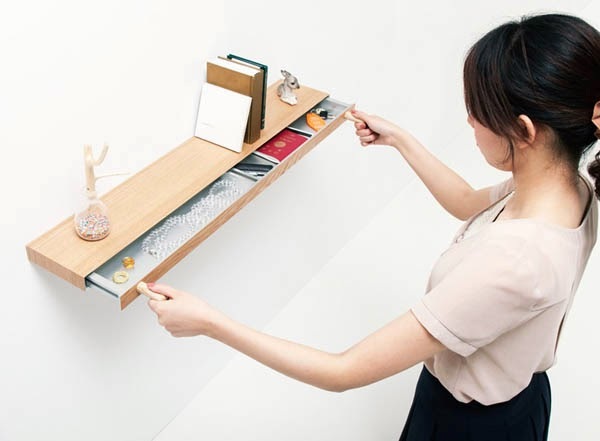 Shelf with Hidden Storage: This shelf is 34mm thick and has a hidden 23mm thick drawer that opens with magnetic keys and is perfect for storing your jewelry, cash, or any other valuables. 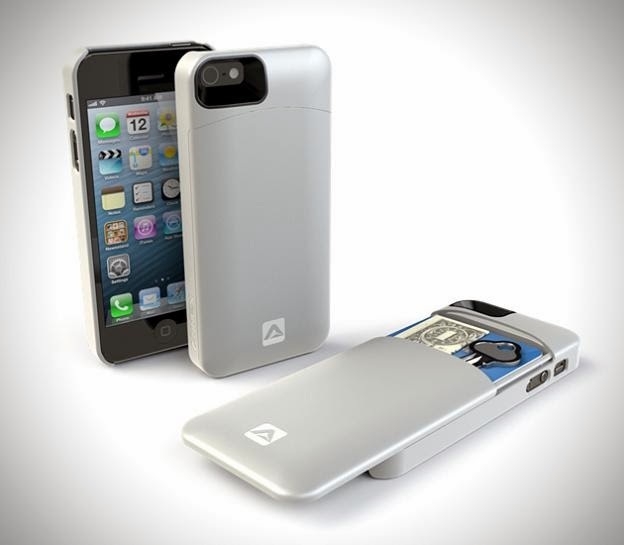 iPhone 5 Hidden Storage Case: The iPhone 5 Hidden Storage Case is perfect for holding credit cards, cash, or keys. 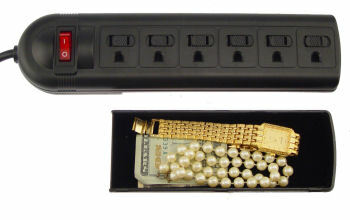 Secret Container: Its hollow inside, and you can place your prized jewels while traveling. 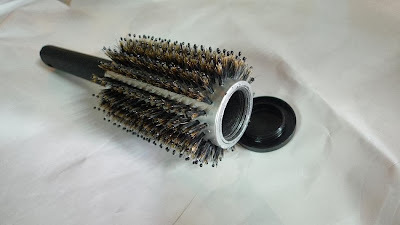 Hairbrush with Hidden Storage: It works like any other hairbrush but its top comes off allowing you to hide valuables inside. 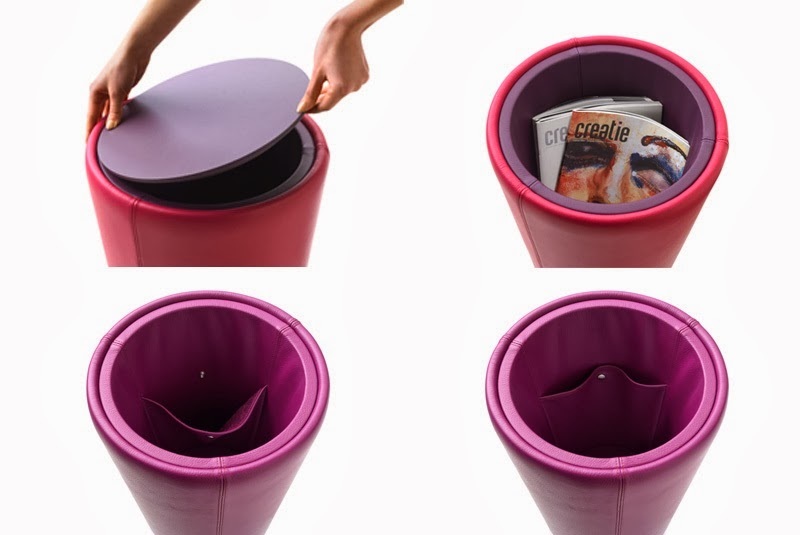 Multifunctional Furniture Barilo: Barilo by Leolux is a multifunctional seating and storage furniture; once you remove the top cover you will discover a secret padded storage space. 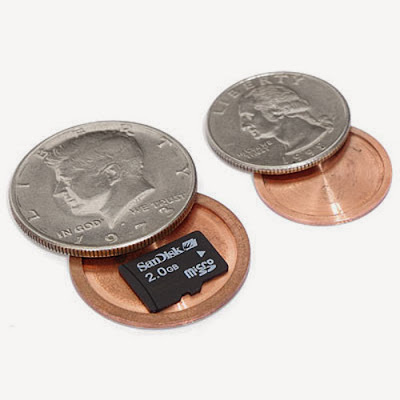 Hollow Coins: Secret space is created in real quarters and half dollar coins; perfect for storing memory cards, secret notes, microfilm and more. 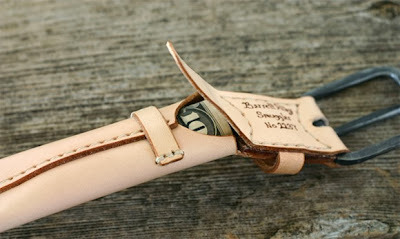 Belt for Keeping Money: The belt has an inner pocket for hiding your stuff. 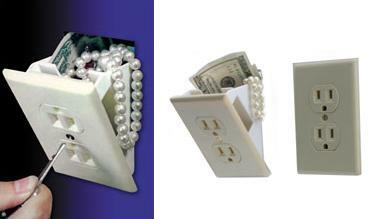 Surgeprotector Safe: Though its non-working, still you can plug it into a wall outlet for creating a real effect; it measures 6 inches x 2 inches by three-quarter inches.